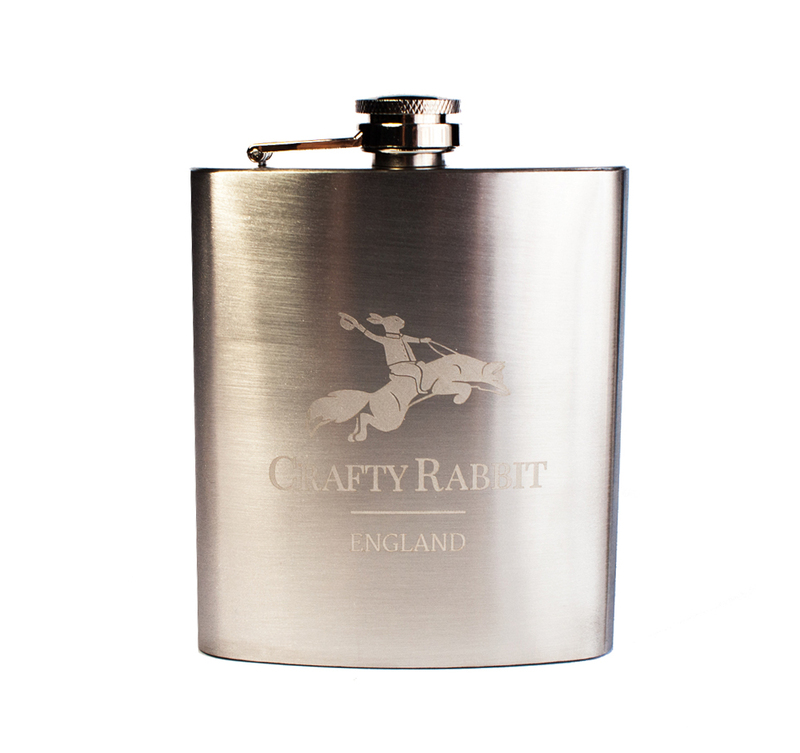 Just the right Size to take with you on a shoot, Or to the lake or river. 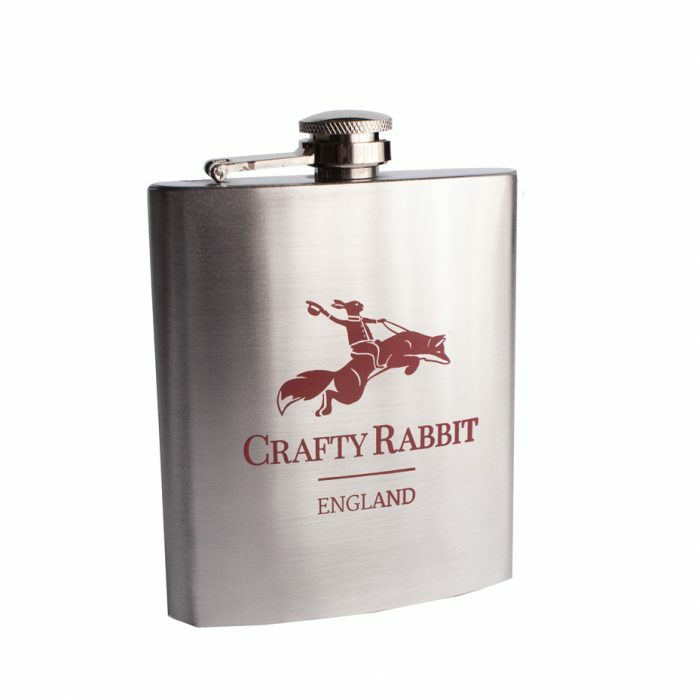 Being a Rugby fan I will also be taking mine to the game for a quick sip of port. 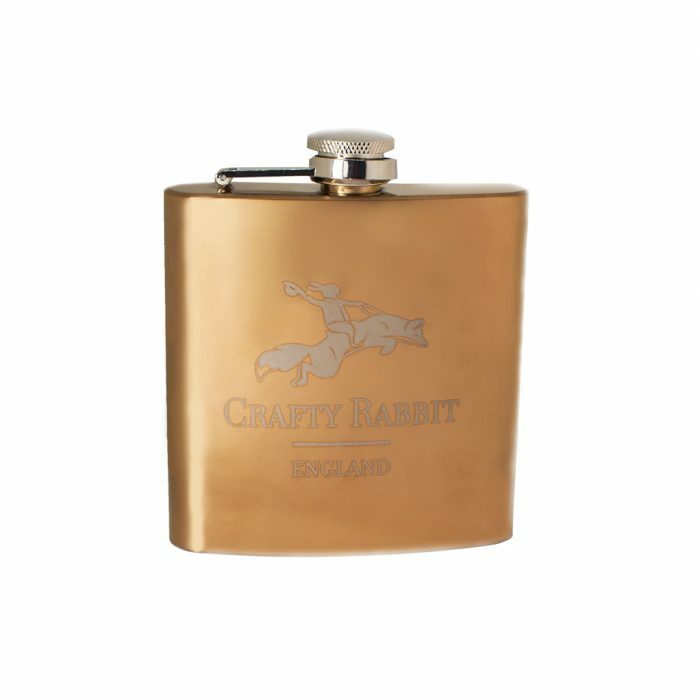 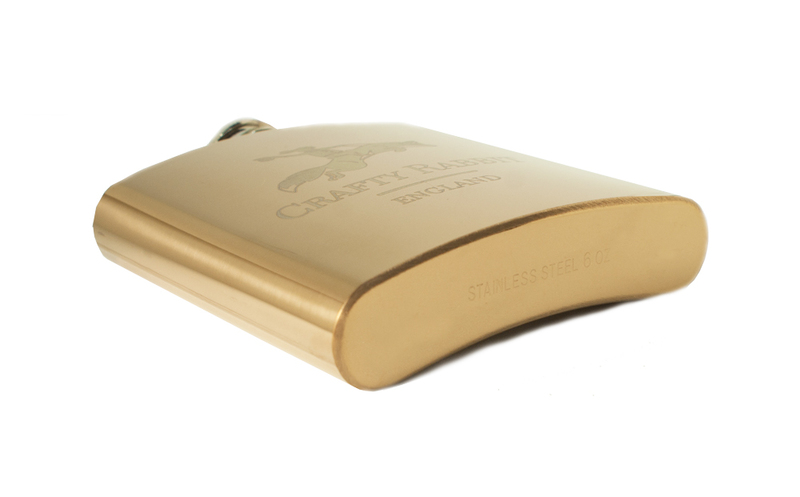 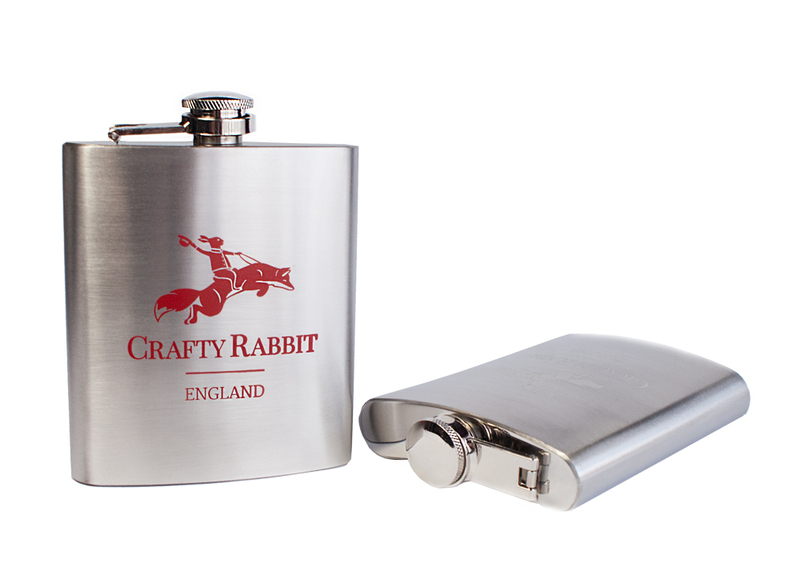 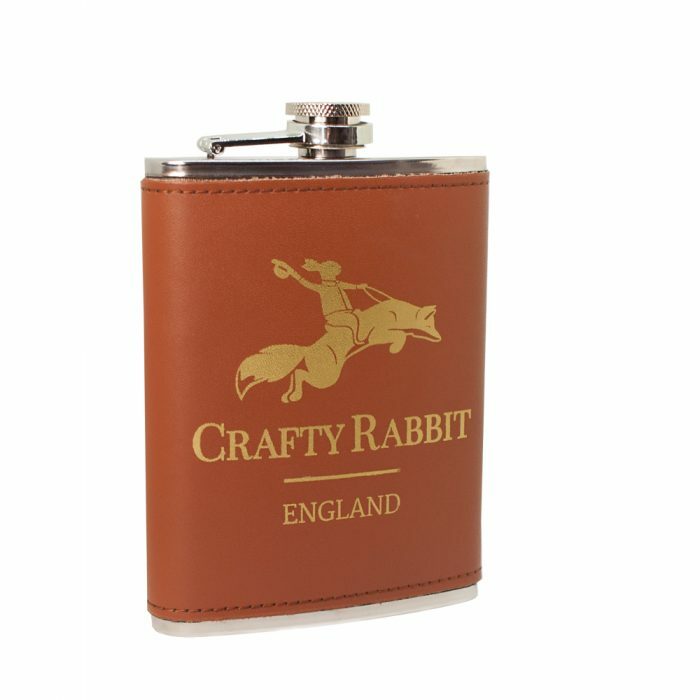 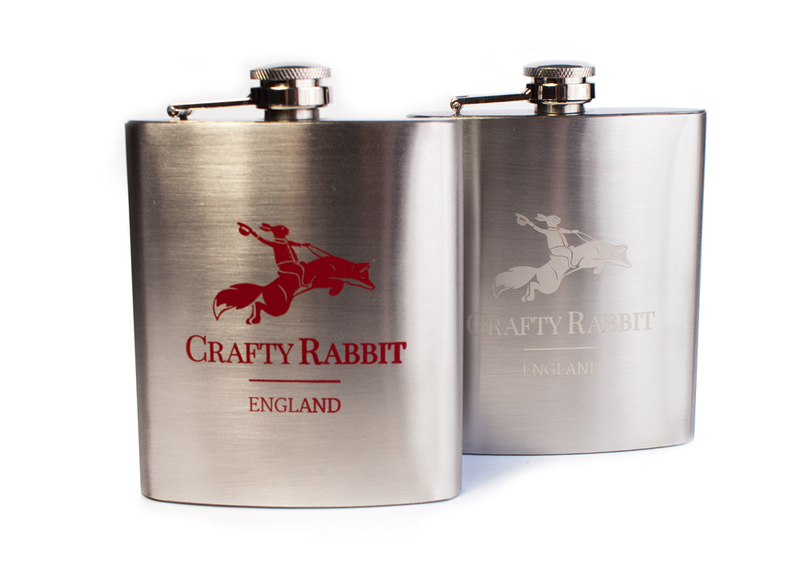 Emblazoned with the Crafty Rabbit Logo – Not only useful but make a great gift.